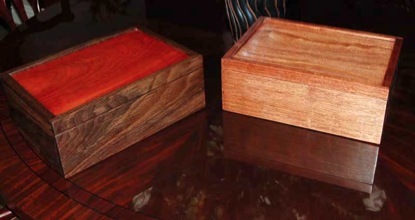 Mass produced watchboxes from the usual sellers are made of veneer on machine cut wood and are often heavily lacquered. They usually originate from Asia where labour rates are low and tend to be quite woeful quality when you get beneath the veneer and lacquer. The fit and finish appear excellent, but the boxes are nowhere near as good looking as true handmade ones and age rather quickly when, in next to no time, the lacquer cracks and the veneer lifts. Another problem is that more often that not, these boxes will not close with certain extra large watches (Aqualands, PloProf, etc.) inside, and tall ones (Autozilla, Omega SM120C, most Panerai etc.) just need not apply. This situation has been very annoying for collectors who previously had no option but to ‘make do’ even though they would happily pay more for a custom watchbox. Whether you admit that you’re a collector of watches or just a guy who has the ‘odd one or two so that he can choose something different to wear’, there comes a point when you’ve been collecting watches for a while that you realise you need somewhere better than the bedside table or the sock drawer to store them. Especially watches that you care about and want to keep in good condition. When checking around the net it’s easy to find hundreds of watch storage possibilities from inexpensive small single watch bags and carry cases, right through to top of the range expensive modern designer watchwinders that will keep your automatic watch fully wound. However, until now, one thing that seems to have eluded the WIS world is a completely handbuilt watchbox made by a WIS for WIS’s. DeskDivers has long been a fan of custom handmade leather straps and have been fruitlessly looking for the same design elements, and quality, in a watchbox. 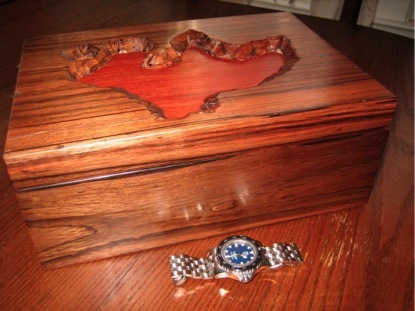 Mark Pashia is the man who has stepped up to the plate with his 2Dark Watchboxes. 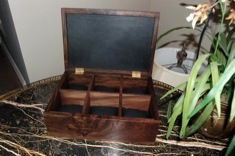 Exotic woods – The boxes use exotic woods in various matching combinations. These aren’t the woods that you usually find at your local hardware store and Mark’s eye for detail means that the boxes often wear elements like knots and fissures in prominent places, these natural features adding to the beauty of the finished article. 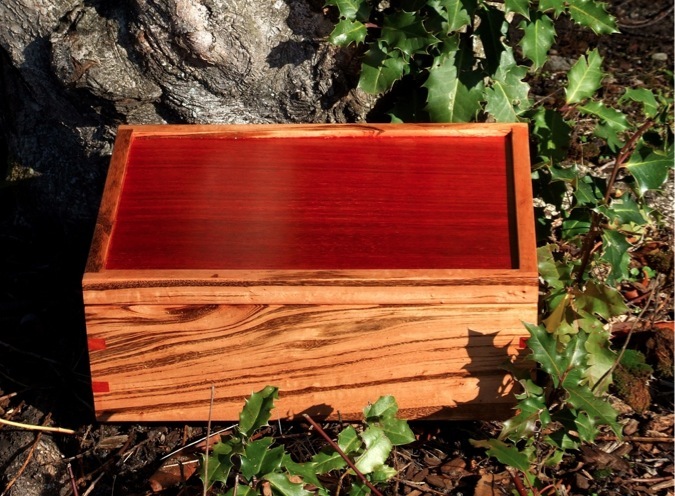 Some of the woods Mark has used so far include; Bloodwood, Padauk, Oak, and Canary Wood. 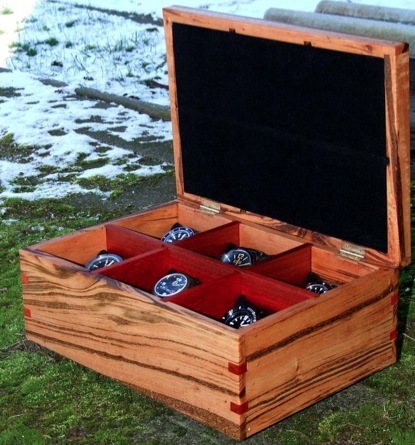 Strength – These watchboxes are obviously a cut above something you might see at a typical craft fair. 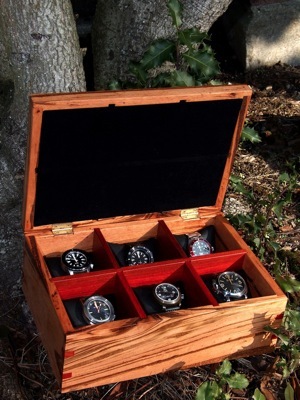 They are much stronger than you would usually expect of a watchbox and have been called a ‘Watch Vault’ by some owners. 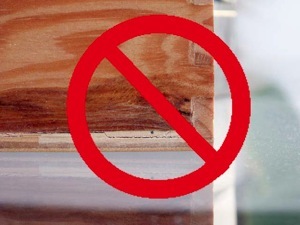 The methods used to fashion the joints, the thickness of the wood and way the partitions are constructed into the box make for a much stronger design. 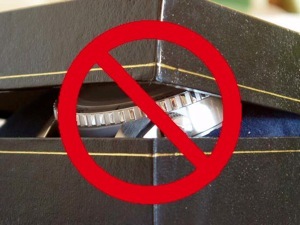 Some owners have sworn that they could actually stand on their watchbox, but that’s not something owners of lesser boxes should try! Customisation – Whilst it’s possible to buy one of Mark’s off-the-peg designs he will also will also collaborate on custom elements to meet your needs - perfect for the WIS who needs something to house their specific collection. So to sum up; Mark is putting together a great product, designed specifically for watch enthusiasts, that is handmade with care and attention to detail. 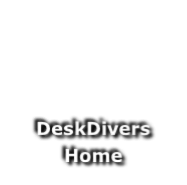 Deskdivers wishes Mark well with his venture, although we almost wish we hadn’t let you all know about these boxes, as now we’ll never be able to get that second box we want due to you lot growing the waiting list! 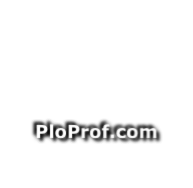 As such all text on this page is protected by enforceable copyright. Fit and finish - The fit and finish of these boxes very good. The joints are well glued and the finish on the wood is excellent - every bit as good as any handmade piece of furniture. 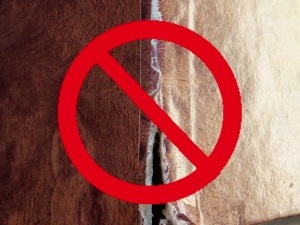 The wood’s surface is smooth as silk and is well waxed which really makes the wood shine, in fact its possible to see some of the reflections in the photos. 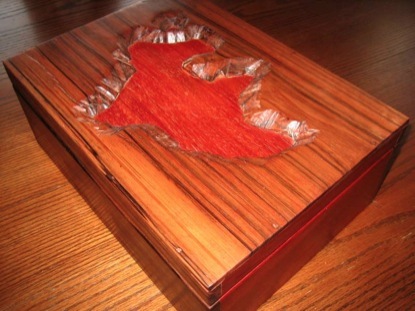 The boxes also have leather lined features as standard, i.e. 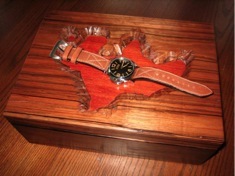 inside the lid to protect the watches, but these are custom boxes and Mark will happily quote for your specific needs. 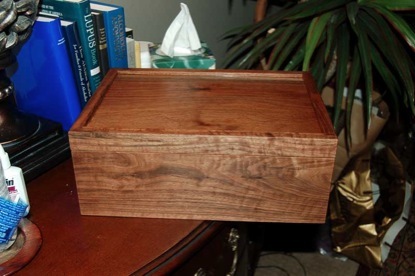 Size – These are large and solid watchboxes which weigh in around 10lbs. There is plenty of room in the individual bays for the biggest of watches. Sadly, most other watchbox suppliers would be marketing boxes of this size as an 8, or even a 10, watchbox and most WIS would have a hard time fitting their wives watches in it, let alone their own large divers! Luckily, these boxes are tailor made for modern large sized divers watches and there is room to spare. 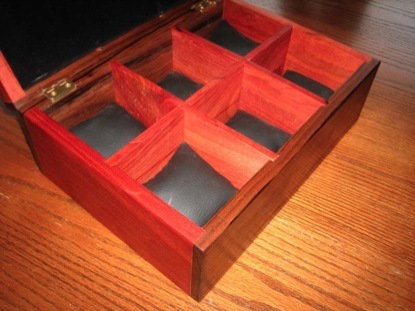 The box has leatherette full sized pillows that snugly fit the compartments. 2Dark Watchboxes are available direct from Mark (pashia@cox.net) and prices vary depending on the wood and the customisation desired.